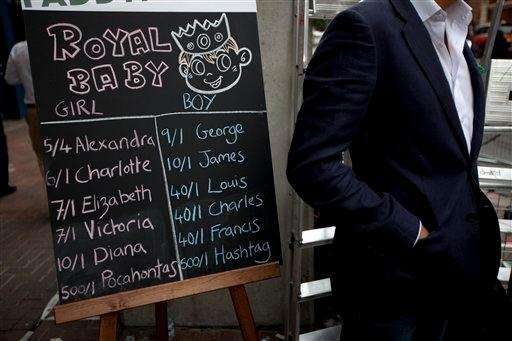 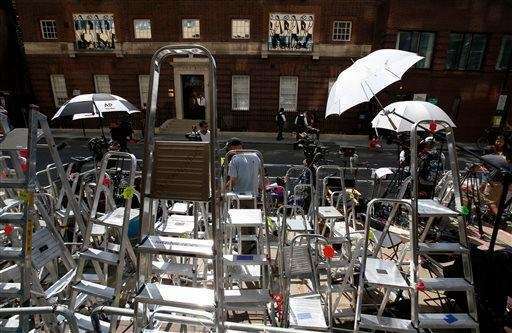 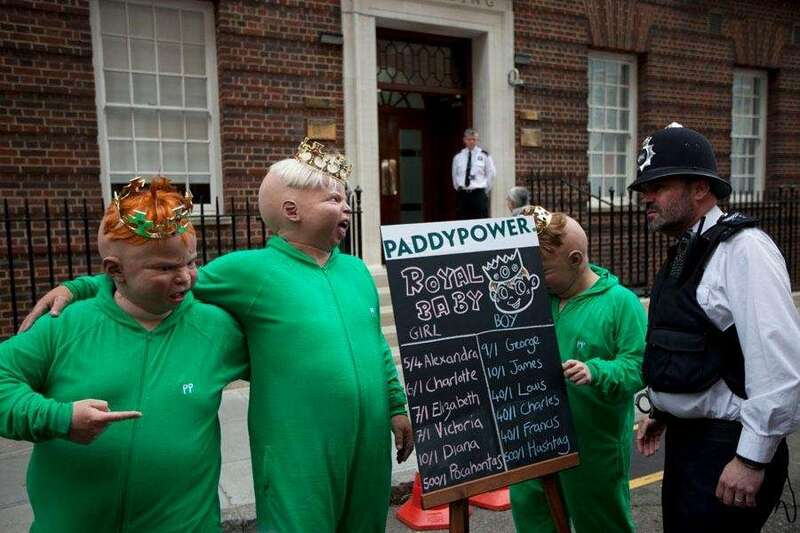 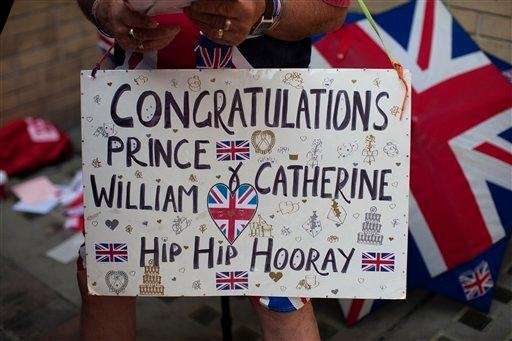 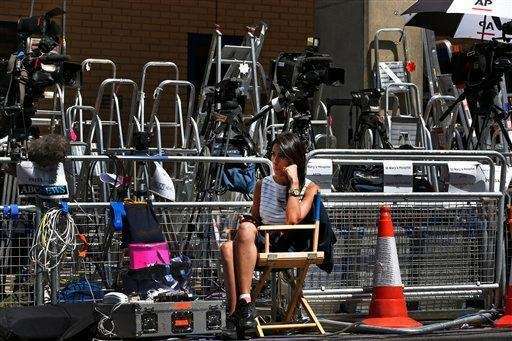 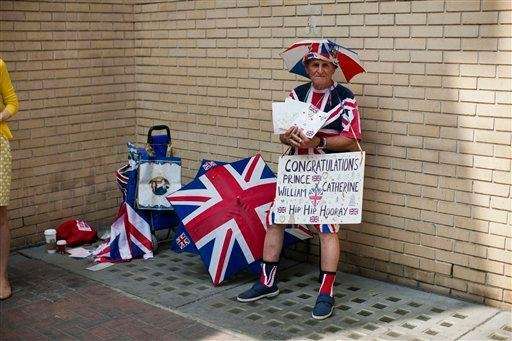 Journalists, photographers and fans camped outside St. Mary's Hospital's exclusive Lindo Wing in London for weeks before the July 22, 2013 birth of the first child of Prince William and Kate Middleton, the duchess of Cambridge. 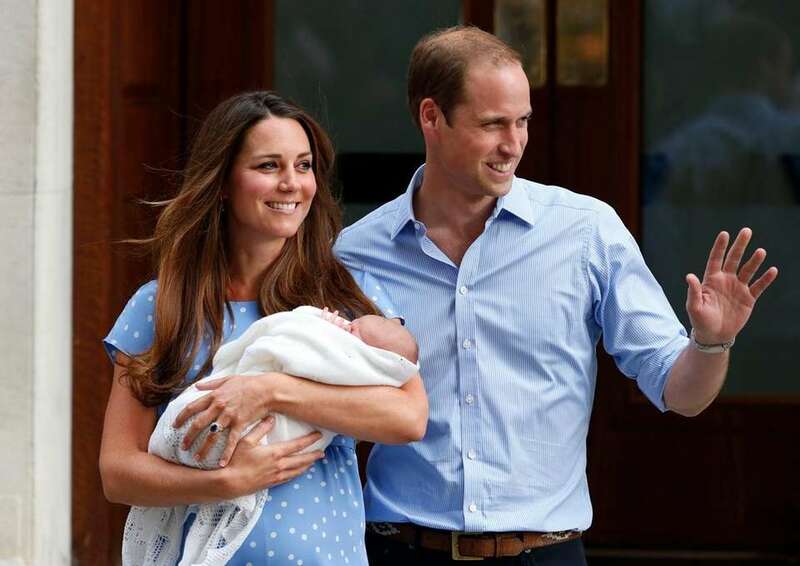 Prince William and Kate leave St. Mary's Hospital's exclusive Lindo Wing in London holding their newborn son, Prince George on July 23, 2013. 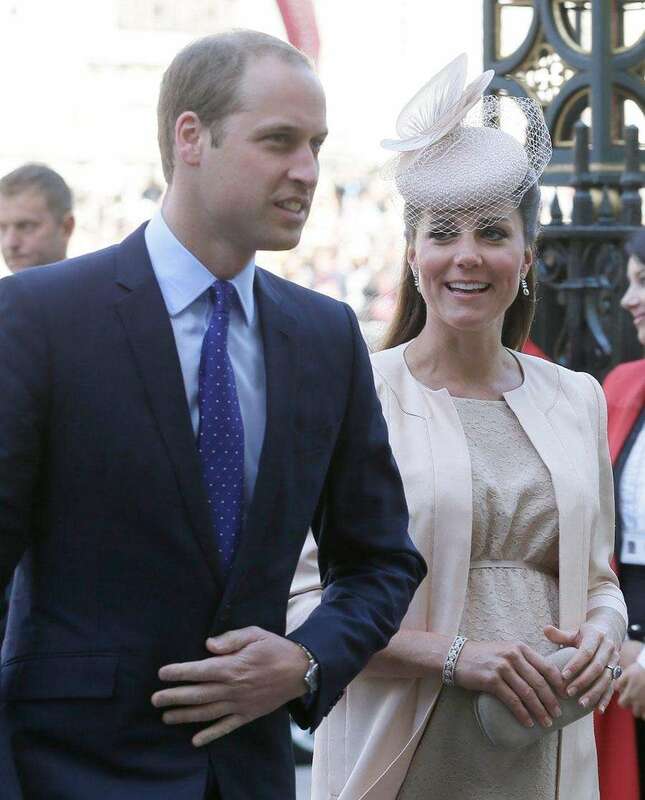 See Prince William, Kate and family through the yearsPhotos of the Duke and Duchess of Cambridge through the years and their children, Prince George and Princess Charlotte.